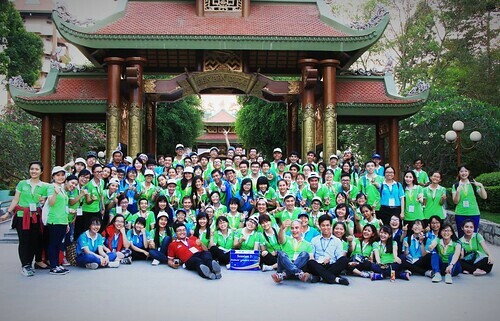 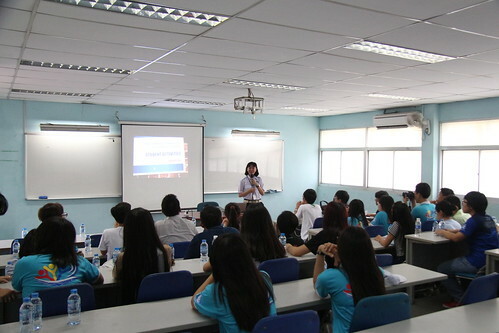 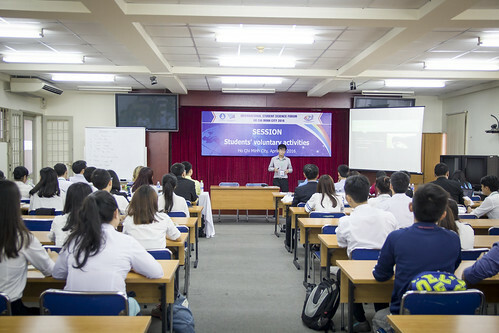 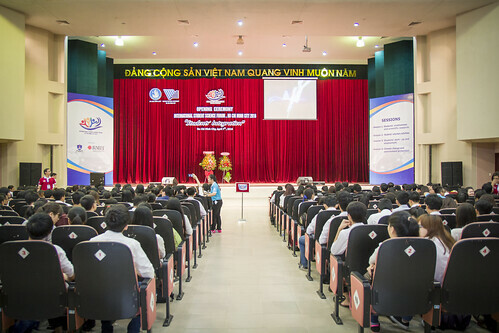 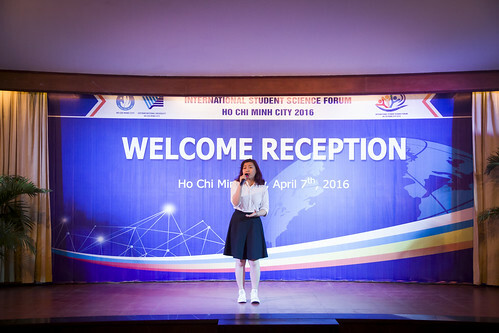 The International Student Science Forum 2018 (ISSF 2018) is co-organized by Ho Chi Minh City Vietnamese Students’ Association and Vietnam National University Ho Chi Minh City on the theme of “human resources in the Industry 4.0”. 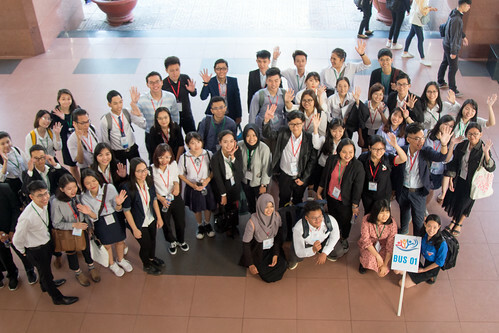 ISSF is an international forum that aims to bring together undergraduates from ASEAN and other countries to engage in meaningful academic, cultural and social exchanges. 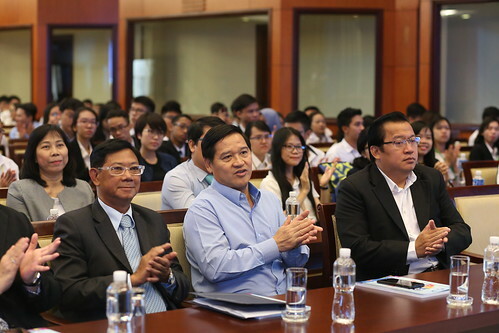 During 3 days at the conference, participants will explore the chosen theme of the year through presentations, site visits, breakout sessions and lecture series by industry experts from both the public, private and the people sectors.